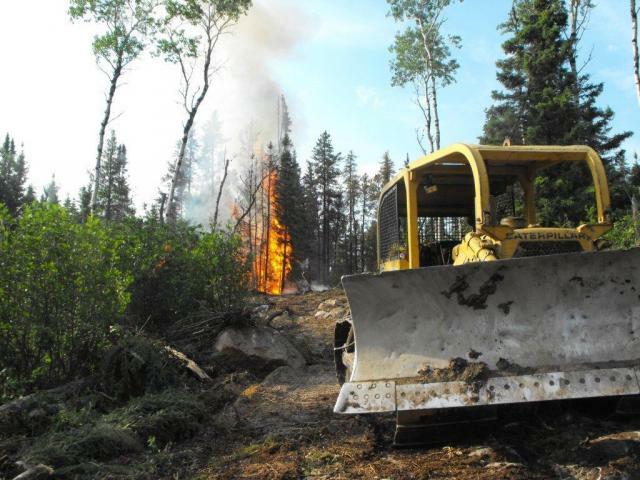 We are a Mechanized Logging and Heavy Construction company operating in Northern Manitoba and Saskatchewan. See our Services & Equipment page for more information about what we have to offer. 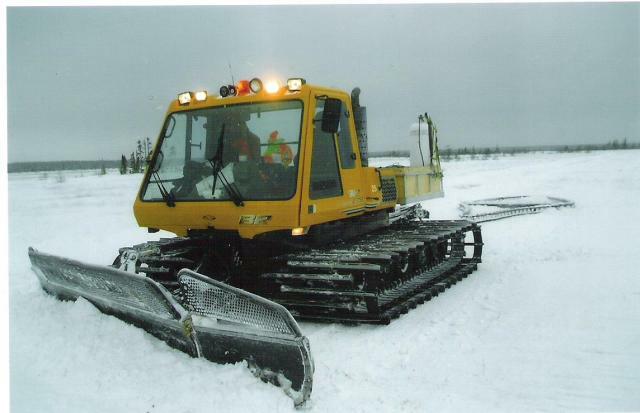 "Anderson Logging built expert ice bridges and winter drill-access roads through muskeg terrain for our projects. Their experience and willingness to meet our often difficult needs with friendliness and respect leaves no question that I would hire them again for any of my projects." 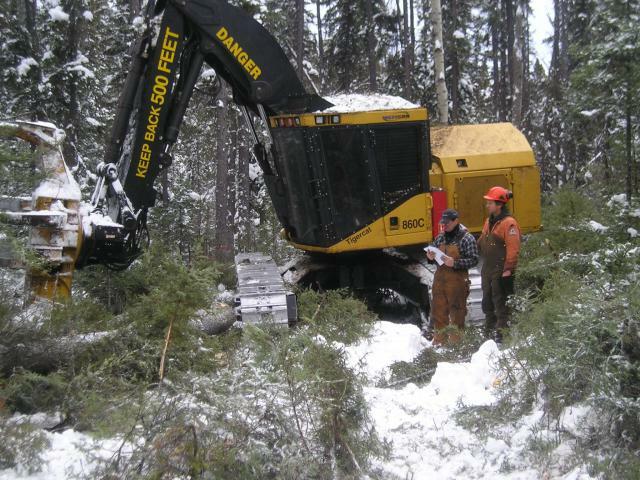 Ellen MacNeill, Project Manager Westcore Energy Ltd.
We have over 40 years experience working in the Mechanized Logging and Heavy Construction industry. Our customers are a diverse group focused in various industries, which include heavy construction, forestry, mining, mining exploration, power generation and natural resource management. Every job has a unique set of requirements. This is especially true when working in remote areas in Northern Manitoba & Saskatchewan. We are experienced and equipped to meet and exceed those requirements. See our Services & Equipment page for more information. We are a C.O.R. Safety Certified Company with an external audit result of 96%. We are a member of the Construction Safety Association of Manitoba and the Manitoba Heavy Construction Association. See why COR is important under our Services & Equipment page.